If you are not seeing typical bearing fluting from electrical discharge across the bearing/ball to the race the load and application should be looked at. Excessive radial or axial loading, tension too high on a belted load (bearing killers), shaft misalignment etc. can reduce bearing life. 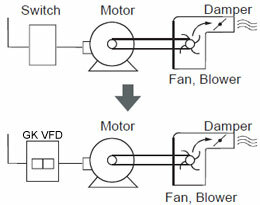 Most larger motors will need to be greased on a regular basis as the ambient temp, hours of operation, dirt in the atmosphere dictate. The incompatibility of greases can also cause an issue by separating. Most manufactures are using Polyrex-EM as a motor bearing lubricant. Also lubricate as to the manufactures recommended amount. Over greasing can be as detrimental as being under greased. It has been my experience that torque instability will cause premature bearing failure. Since my team has put emphasis on adjusting the V/f output to best match the torque required by the load, we no longer experience premature bearing failures. Even when the final autopsy finds current leakage as the cause, if the races are not weakened by the continuous acceleration and deceleration caused by torque instability the path to ground is smoother reducing the damage. If you're not seeing obvious ESD damage, the bearing life problem is likely not directly variable frequency drive (VFD) related, especially if some of the bearings are insulated. It has been my experience that whatever the most complicated piece of equipment in the system, that's what gets blamed, and VFD falls into that category. 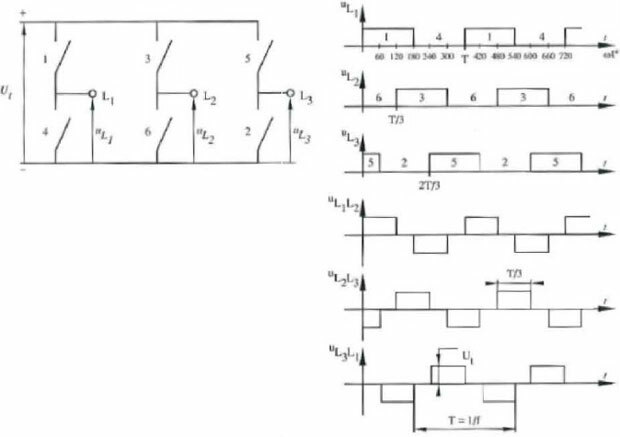 If the bearing failures are not obviously ESD-related, what characteristics are you seeing? Are they consistent over the horsepower range of your motors? 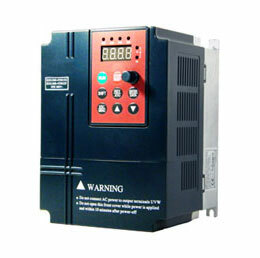 Are you operating the same switching or carrier frequency on the variable frequency drive? Have you attempted varying the lubricant? What is the ambient temperature range at the machine? Answers to these questions would lead you some very good suggestions.